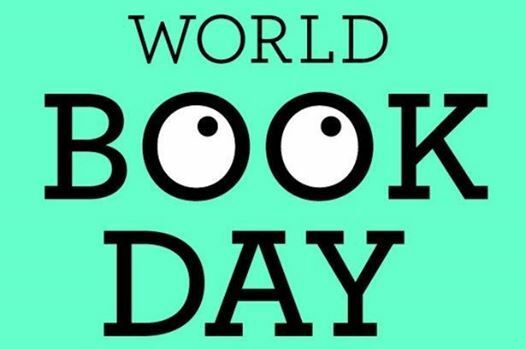 On Thursday 7th March we will be celebrating World Book Day in school. 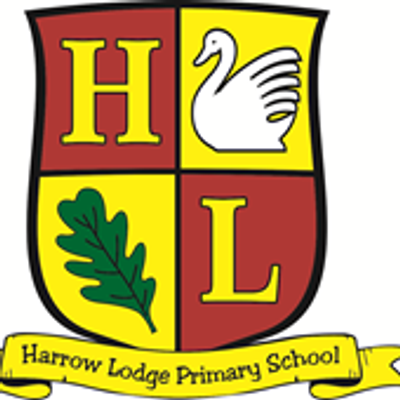 In order to promote a love of reading and celebrate the event, we are asking that the children come to school dressed as their favourite book character. World book day celebrates the joy and value of books and reading, especially for children. Children are never too young to start their journey with books and the benefits of reading are enormous. 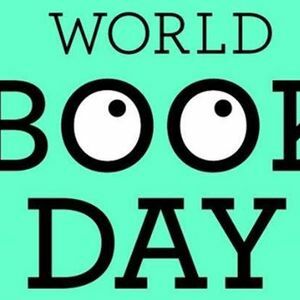 Therefore, we hope, like us, you will use World Book Day to celebrate reading.